Established since 1989, 01 Computer System has been living out our tagline "Your Satisfaction, Our Pride" and providing affordable Office IT solutions to SMBs, Corporate Entities and Government Institutions. We take pride in ourselves for our ability to provide clients with Audio Visual Consultancy Services that are tailored to their individual needs. We provide Installation & Commissioning of Projector, Video Conferencing, Sound System and Audio Visual services. E-Document Enterprise Document solution (E-Document) is an end-to-end delivery control, document archiving and management system which offers complete print to pack and delivery tracking capabilities. 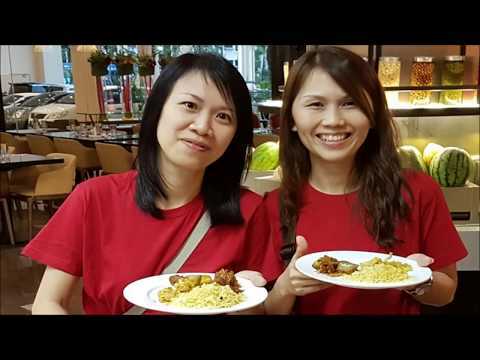 On 29th April 2017, the entire team of 01 Computer System travelled to Sunway Lagoon for their Company Retreat! 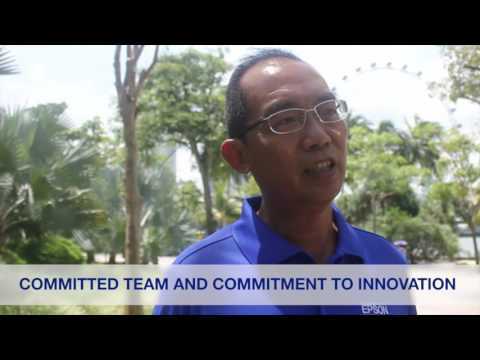 Epson’s close and personal interview with Mr. Ong Bee Chuan. Scam Alert! – Don't Be A Victim of On-line Scam! 01 Computer System Pte Ltd © 2015 All rights reserved.